Following up on the report of best large cities where Atlanta ranked 2nd, MovieMaker has released its best small cities to live in. #1 is Savannah. 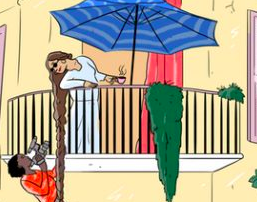 Given that it’s reportedly set around the turn of the century, it’s not surprising that Disney chose Savannah to film its upcoming live-action Lady and the Tramp. (The film is rumored to be the first that will debut on Disney’s yet-to-be-unveiled streaming site in 2019.) The upcoming Will Smith vs. Will Smith sci-fi film Gemini Man also filmed in Savannah’s Wright Square over the summer, while the Sylvester Stallone-starring action film Backtrace filmed on Hutchinson Island earlier in the year. Having served as 2nd Assistant Director on Lady and the Tramp and the Liam Hemsworth thriller Killerman, Witt Lacy has kind words for Savannah as a place to work and live. 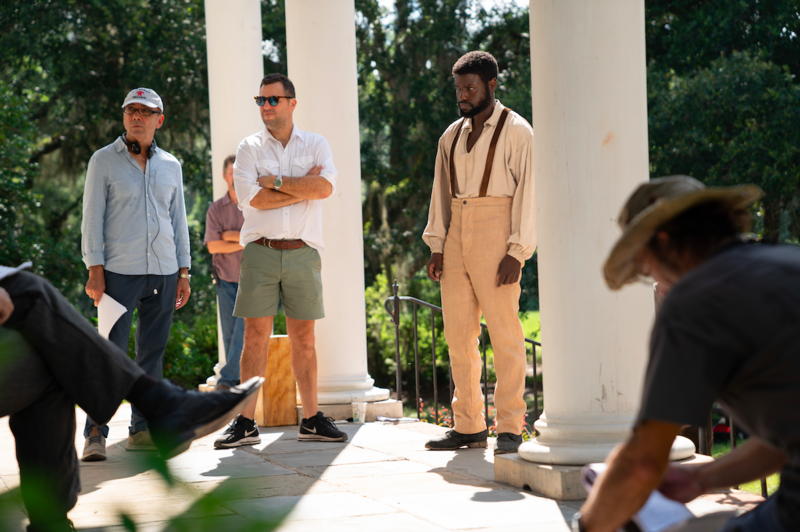 Director Mark Amin (L), DP Jeremy Rouse (C), and Star Dayo Okeniyi (R) spent the summer of 2018 shooting their civil war drama Emperor in Savannah, GA. Image Courtesy of Sobini Films. This article was reprinted with permission from MovieMaker. Get more content from the publication by visiting MovieMaker.com.